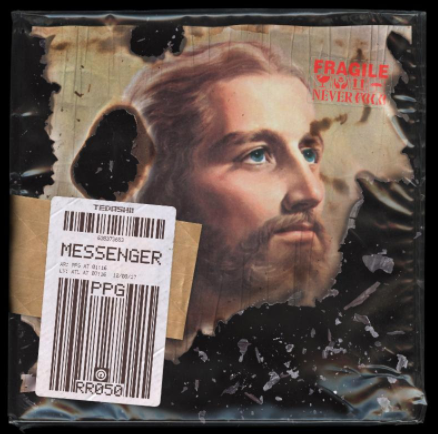 “Messenger” is the follow up single to his latest track “Way Up,” both of which fall under the new ethos Tedashii has adopted entitled Never Fold—a renewed creative vision reflecting Tedashii’s clear commitment to making an impact despite the unpredictability of our cultural climate. Never Fold is a construct upon which believers everywhere can build their lives. Fans itching for new tunes need not worry as Tedashii plans to carry the Never Fold campaign well into 2018.